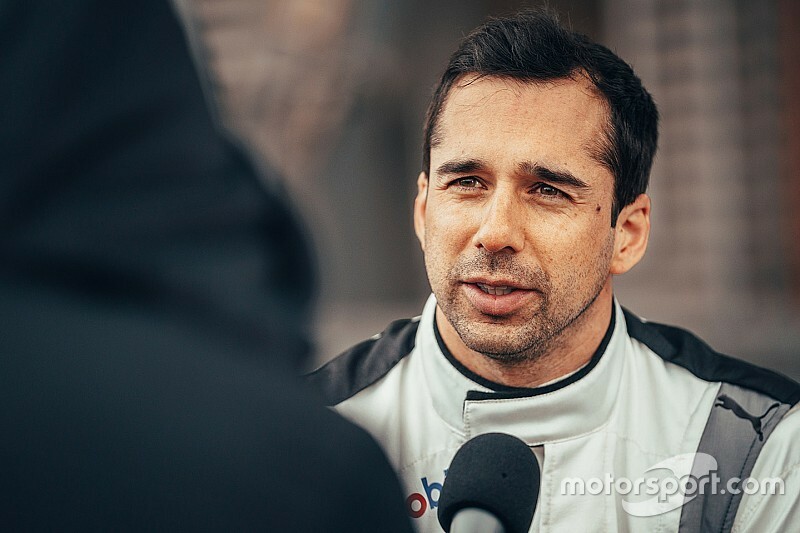 Neel Jani has revealed he will bow out of the FIA World Endurance Championship after the end of the current season in order to focus fully on his Porsche Formula E commitments. 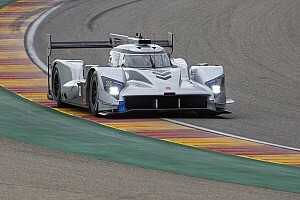 Jani has endured a tough campaign with the Rebellion Racing LMP1 squad, his best on-the-road result of the 2018/19 superseason so far having been third place in Fuji. In last weekend's Sebring 1000 Miles, the #1 car Jani shared with Bruno Senna and Mathias Beche dropped out of contention inside the first 15 minutes due to gear selection difficulties, before Beche crashed out a little beyond half-distance trying to lap traffic. Having been named as Porsche's first season-six FE signing in December, Jani says this year's Le Mans 24 Hours will be his last WEC race for the foreseeable future. 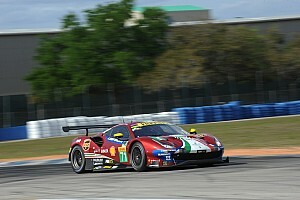 Jani told Motorsport.com in Sebring: "After Le Mans, I stop. My focus switches to Formula E.
"I have to set my priorities. When a brand like Porsche gives you a chance to drive their cars, you have to give it full commitment. For me there was never a question." 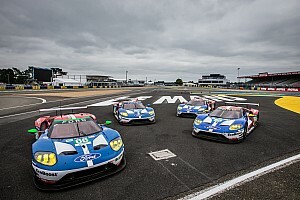 The 2016 Le Mans winner also suggested that the privateers' inability to offer any kind of challenge to the dominant Toyotas in the LMP1 class played a part in his decision. "Here we don’t have a chance," Jani said. "We’re just here so that the others [Toyota] don’t win alone. That’s not my aim for racing. "I like the championship, I like the races, I like the paddock. It’s not an easy decision in that way. But it is how it goes sometimes. "It doesn’t mean I’m never coming back. I’m not happy about it, but I’m also not unhappy. For sure it’s not the same thrill as I had the last four years [driving for Porsche in LMP1]." 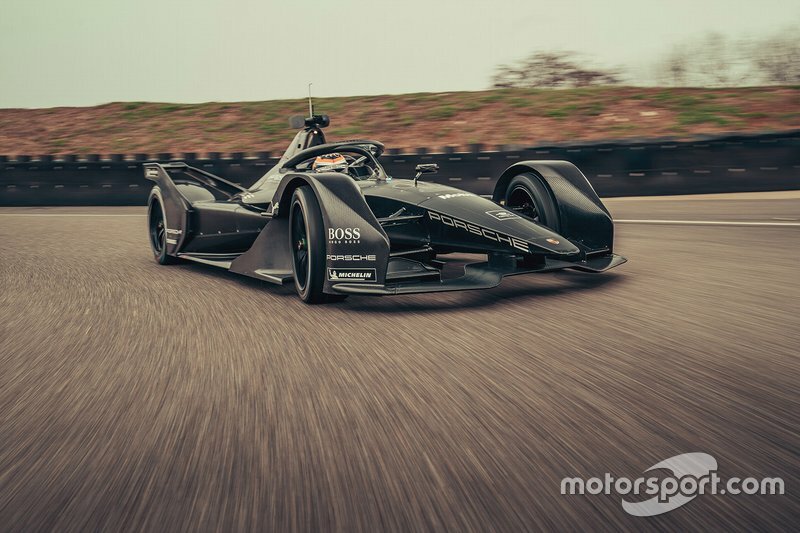 Jani said he "completely understood" Rebellion teammate Andre Lotterer's decision to skip the Sebring race to focus on FE simulator work with the DS Techeetah team. "Andre has to set priorities, and looking at the long-term future, I agree with him," said the Swiss driver. "It was the correct decision for him. "And he didn’t miss anything because we had the gearshift issue after eight minutes." 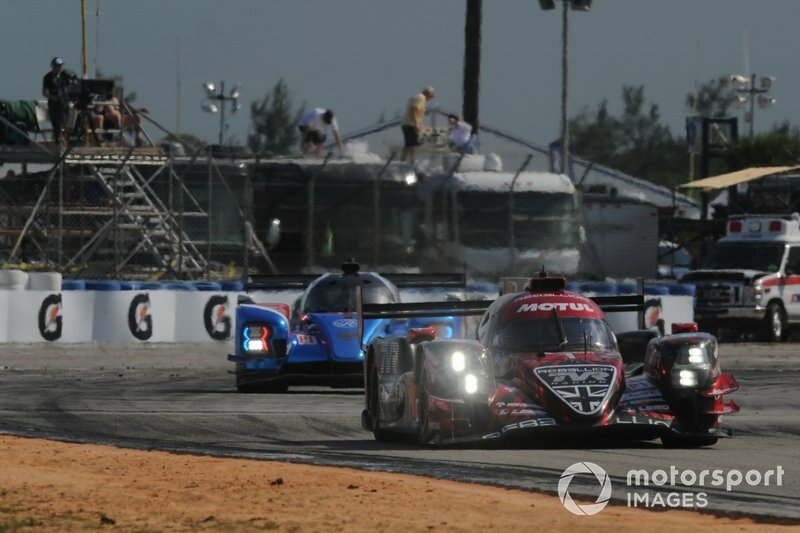 Rebellion's reliability now a "weakness"
Rebellion suffered a weekend to forget at Sebring, as both cars struggled with gear selection issues that eventually cost the sister #3 entry third place. 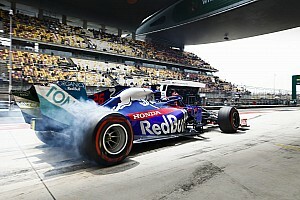 Jani lamented the fact that Rebellion has lost its early-season advantage with reliability in its season-long fight with SMP Racing to be best of the privateers. 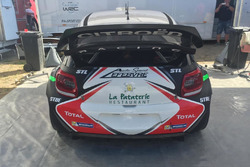 "We had a lot of trouble with tyres here, getting them to work," he said. "Then struggling with the bumps. A lot of gearshift issues in the race because of the bumps. "We took as it a test for Le Mans but obviously we cannot be happy with how the weekend went. We know where our problems are and we have to start solving them. "A big chunk of that is getting the tyres to work. We know the SMP is better on tyres in the short-term, and that’s where we are weak. 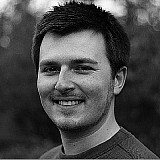 "And reliability now is a bigger issue than in the past, which is a shame. That was our strength; now it’s our weakness."